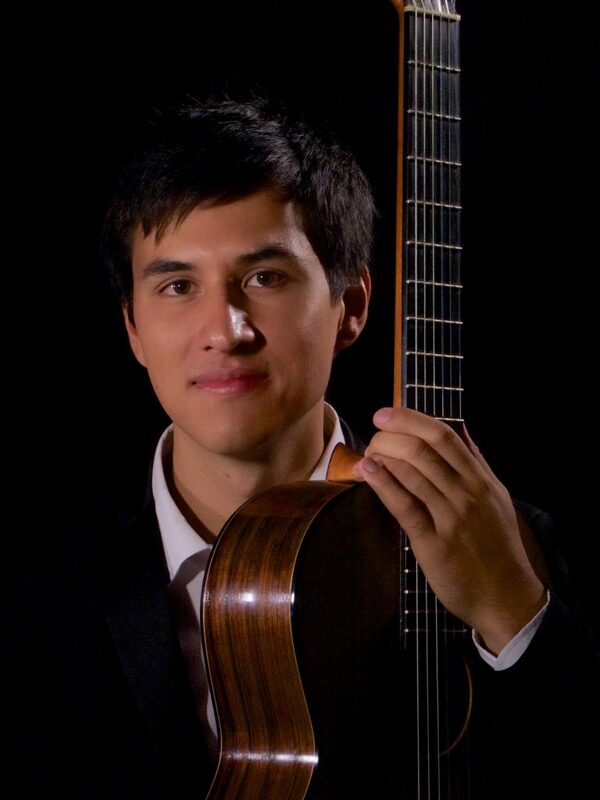 We are happy to announce that Jesse Flowers is the winner of EuroStrings Competition 2018, which was held at the 4th Zagreb Guitar Festival. After the first round of the competition, three finalists were selected by the jury to compete for the final prize: Domenico Savio Mottola from Italy, Dominik Carević from Croatia and Jesse Flowers from Australia. After the convincing concert Jesse Flowers took the first place, winning a cash prize of 5000€ and concert tour in the USA and in China. Currently based in Berlin, Jesse Flowers is developing a reputation as an exciting talent amongst the next generation of classical guitarists.